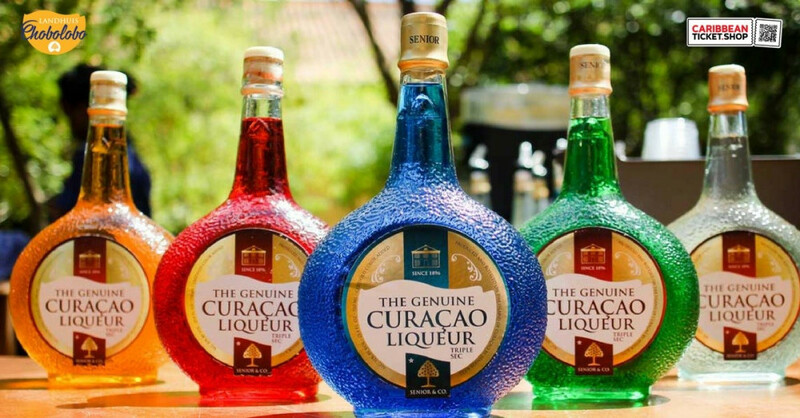 Everybody knows the Blue Curaçao Liqueur and at Landhuis Chobolobo, a 19th-century mansion, you can visit the Curaçao Liqueur Distillery where the exquisite Senior Liqueurs are produced. 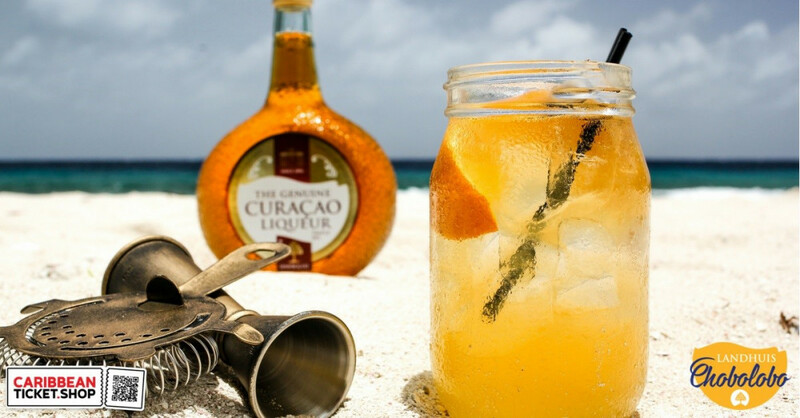 Come and experience the art & craftsmanship of the Senior Genuine Curaçao Liqueurs during a fun and interactive tour. 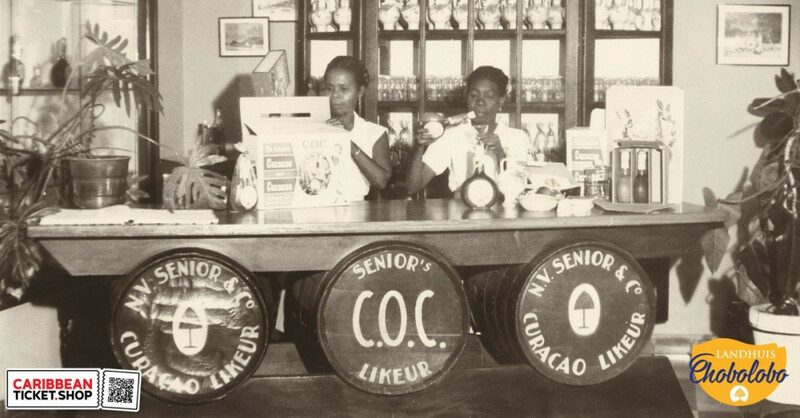 You’ll also learn about the history of Curaçao that is entwined with the history of the Senior Liqueurs. Enjoy our different signature cocktails in our historic and cozy courtyard or try locally made gelato inspired by our liqueurs. Inside the mansion, you will find a gift store, which offers a wide selection of Senior Liqueurs and original Curaçao souvenirs. You can also choose to do a Cocktail Workshop & Tour and learn how to shake your own cocktail made with one of our Senior Liqueurs. This tour offers you an interactive and fun experience that starts with a welcome cocktail followed by a tour through our distillery. 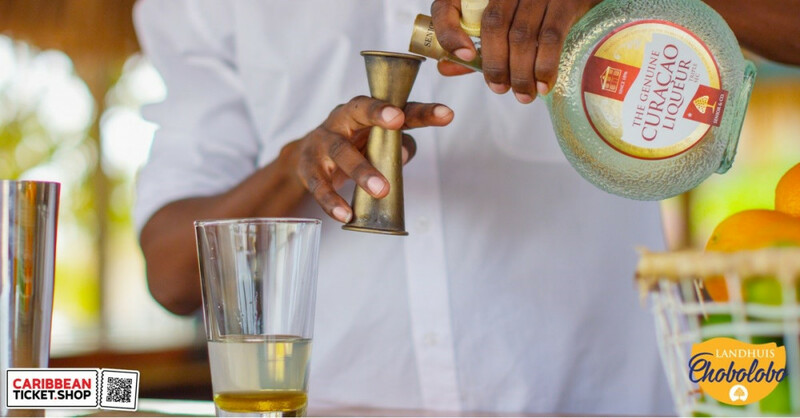 During the tour, you’ll get the opportunity to taste various liqueurs and afterward you can make your own creation with the liqueur of your choice.